108 people enjoyed a great event! 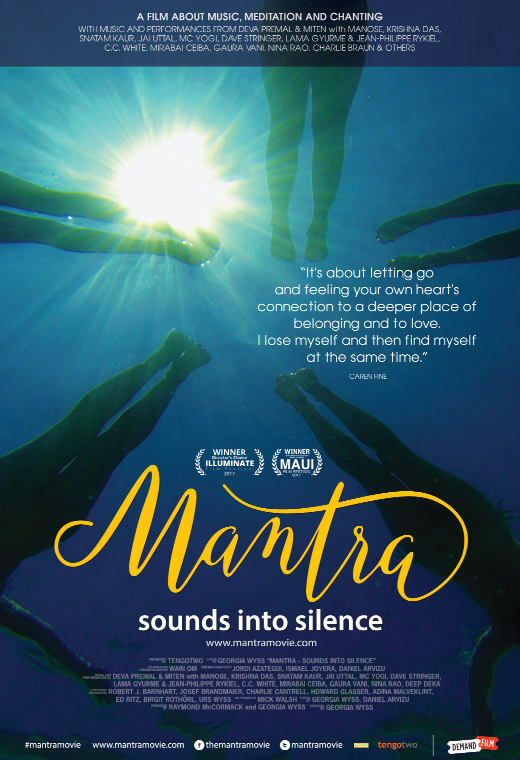 A feature-length documentary, exploring the new music and social phenomenon of chanting, that focuses on the everyday people who are finding healing and a sense of inner peace by singing mantras together with others just like them; it also features the artists who are the focus of this new music-based movement. It's a film about spirituality, not religion, it's about people reconnecting with their true selves and with others.